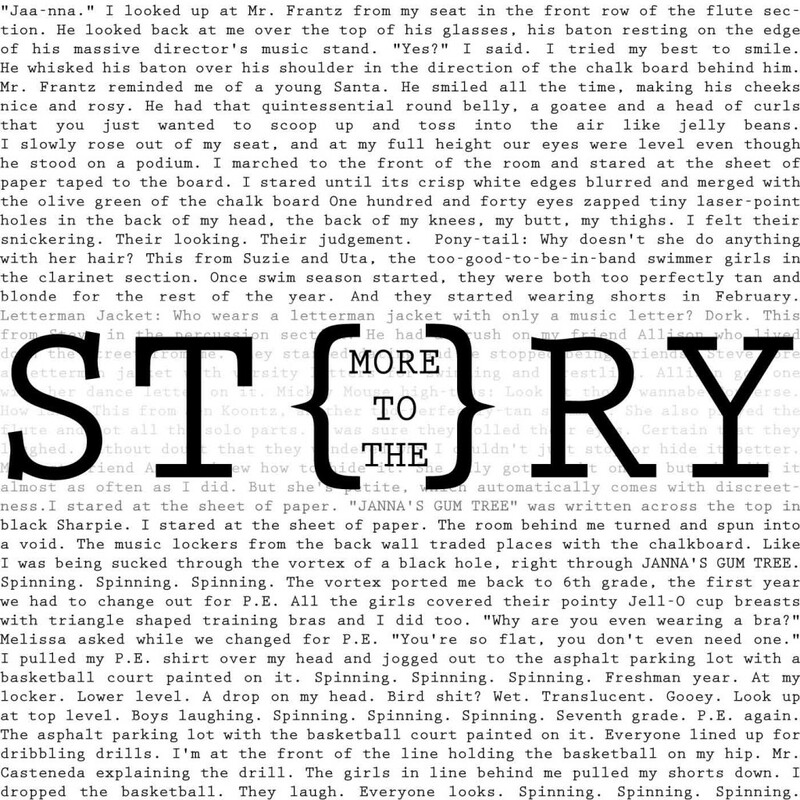 I am super excited to finally announce the launch of my podcast More to the Story. This project has been literally years in the making. If you know me, you know that I have been talking about and working on a podcast project for a long time now. It’s taken me sometime to put it together and get it ready for you for a lot of reasons, some of which I do discuss in this pilot episode. This first season has eight episodes, some of which were recorded more than a year ago—yikes, I know! Regardless of the time lapse, I think you’ll still find all the interviews I’ve done interesting and helpful. Or at least I hope you will! My goal with this podcast is to provide a place for authors of creative nonfiction to share their work with an audience, and to provide a place for readers and listeners like you to discover new writers and true stories. So. I’d love for you to take a listen, and send feedback my way. In the coming months I will be evaluating whether there will be a season two of More to the Story, and I’d love some thoughts from listeners like you on things like whether you’d like more of this type of content, what else you’d like to hear from me, other guests you’d like to hear from, and maybe what you’d like to see done differently going forward (assuming I do go forward with this project!).  With that, here’s the pilot episode of More to the Story—thanks for listening! sign up for Under the Gum Tree email list and get a free digital copy of the Premiere issue! Visit More to the Story online at moretothestorypodcast.com.